But you still don’t feel ready. 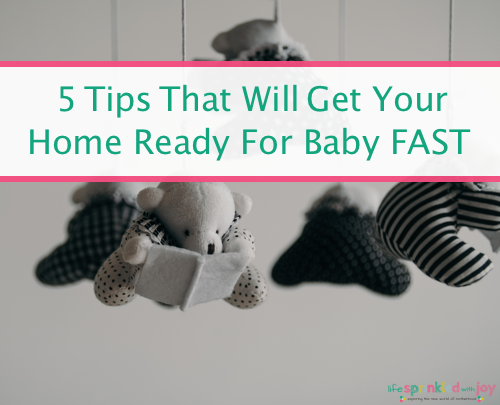 OF COURSE you can never really be ready to become a parent, but you can at least get your home in order and ready. 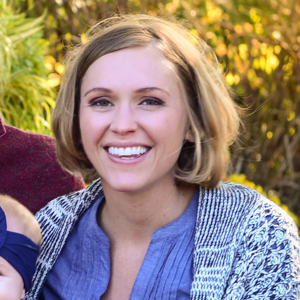 But what exactly does getting your home ready for baby actually mean? This sounds easy enough, right? Wrong. You will be 8+ months pregnant with swollen lady bits and unable to bend down without fear of never coming back up. I HIGHLY suggest you hire someone to do a deep clean in the weeks leading up to D Day. Or you won’t be able to do a good job. Because your belly won’t let you even get close enough to windex the bathroom mirror, let alone get at the dog hair stuck in wads behind the toilet. Just trust me, this is money well spent. And I hate spending money. BUT – if you want to do the dirty work yourself, Love from Mim has a great cleaning checklist that covers all the areas that need to be tidy before baby arrives. 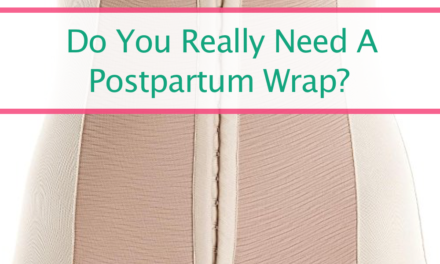 No, not just on what baby needs (I’m pretty sure you’ve got that covered!). Make sure you have enough of the basics so you don’t have to be making those annoying runs to Target every other day. 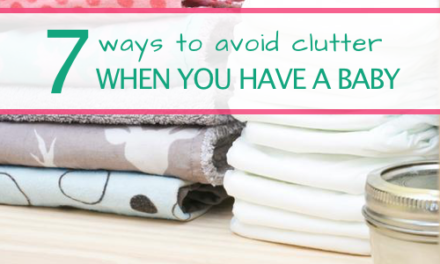 This includes: toilet paper, paper towels, coffee, coffee filters, toiletries, basic groceries, batteries, detergent (free & clear is safe for baby), paper plates, dish soap (get Palmolive – safe for bottles and pump supplies), quick cleaning wipes, hand sanitizer (get like 5 bottles and place them throughout the house – you never know when and where they will poop…and you will get it on you), and hand soap. If you want a good stock pile list, Hide the Cookie Jar’s got you covered. Oh, and diaper wipes. GET TONS OF DIAPER WIPES. Costco is great for this. So is Amazon. Seriously, Amazon Prime is the best gift for new parents. 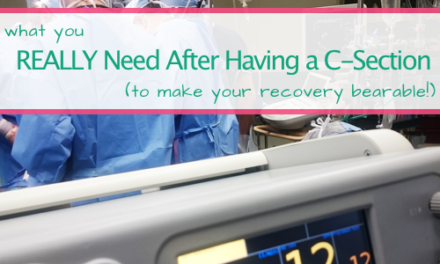 Of course, you’ll also want to make sure you have what YOU need to recover from your delivery – check out What You REALLY NEED for Your Postpartum Recovery to make your postpartum recovery a little bit easier. I’ve mentioned before that you’ll want to set up a few different changing areas in your house. Running back and forth to the nursery will be the last thing you’ll want to do – as will getting down and up from the floor 10 times a day – so organize your diaper-changing stations in advance (NOTE: you may not want to get the actual diapers just yet. I had like a million newborn diapers stocked up…aaannnnddd Squiggles was in size 1 at birth). I’ve also talked about my use of shower caddies as my one-stop-spot for all things ME after baby. It was life-changing. If you are limited on space, there are some great ideas out there on how to use your walls to create the ultimate diaper changing station. This is a biggie – and probably why so many people mention it. I made two giant freezer meals in advance, but they didn’t end up doing the job for us (see Freezer Meals You’ll Actually Eat for recipe ideas I wish I had made). You may also want to take inventory of your favorite takeout spots. Because you will want those amazing spring rolls from that Thai place when you’ve had nothing but lasagna for the past four days. And if you have people who want bring you food – yay! Let them! I really liked Meal Train to help schedule meals (this way you don’t end up with five meals all on the same day). I’ll say it again here too – make sure to get paper plates. Doing dishes will be the LAST thing on your mind. Hopefully at this point you have a plan as to where baby will sleep. We used the Arm’s Reach Clear-Vue Co-Sleeper and loved it. And we were SO THANKFUL we set it up in advance. Wash the sheets, put them on the mattress, and get baby’s sleeping place in order a few weeks before your due date. 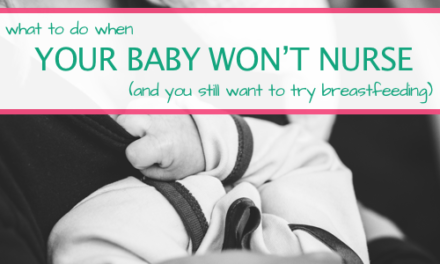 If you have a Rock-N-Play or something similar, I suggest setting that up in advance too. Because you never know which one baby is gonna prefer! Newborns will sleep anywhere and everywhere those first few months. After month 3 it’s a different story. You’ll want to start off on the right foot and set up routines for night time sleep as early as you can. Here’s a checklist on setting up the perfect sleep environment for your little one. I especially agree with #1 on the list—I already slept with a white noise maker, so that wasn’t an adjustment for us, and I swear now it cues Squiggles in to sleep mode whenever she hears it going. 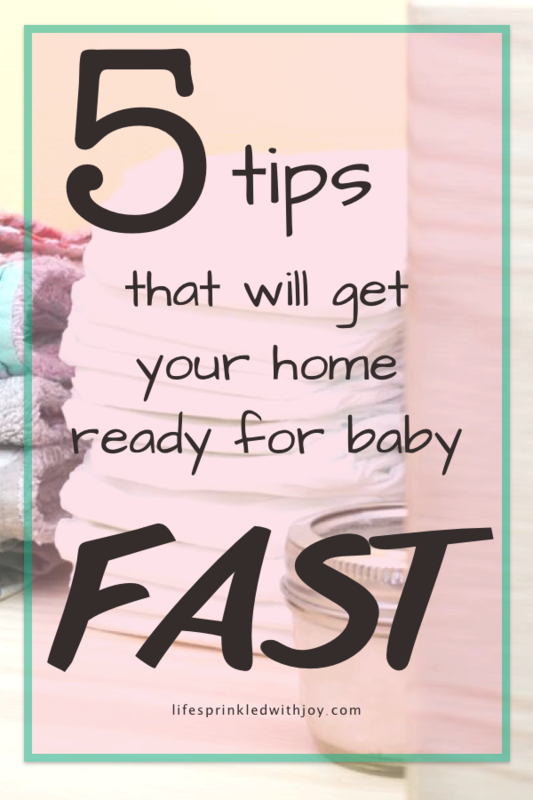 There you have it: what you absolutely need to do to get your home ready for baby. If you have other great tips I’d love to hear them!